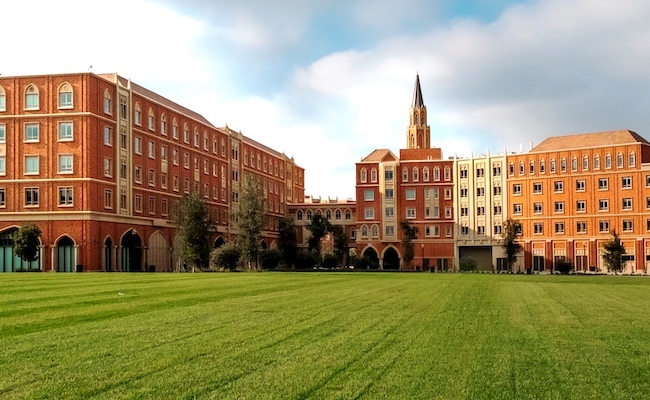 Join the Scalar team June 24-28 for a week-long summer workshop at USC Libraries. This five-day workshop is designed for librarians and others who wish to support the use of Scalar for born-digital scholarship and cutting-edge, collections-based digital pedagogy on their campus as well as those who wish to develop their own projects showcasing institutional collections. The workshop will provide attendees with comprehensive training in Scalar, including basic and intermediate sessions in the platform as well as training, not offered anywhere else, on Scalar’s new editorial and copy-editing feature-set. The workshop will also include advanced sessions on collections integration with Scalar; enhanced archiving of Scalar projects; use of Scalar’s API for experimental works; and setting up custom Scalar installations. Attendees supporting Scalar at their institution will come away from this weeklong workshop with in-depth strategies and a set of robust resources for assisting faculty and students with the technical, structural, editorial, and design decisions vital to Scalar projects. Attendees who wish to use Scalar for their own project should come prepared with material, as they’ll be guided by the Scalar team, with collaborative whiteboarding sessions and one-on-one design meetings, in the development of their project while in residence at the workshop. The Ahmanson Lab is located in the Libraries at the University of Southern California (USC). USC sits at the center of Los Angeles, a vibrant city with rich resources in arts and culture, including the Getty Museum and Huntington Library. You can see the full details, costs, and a schedule for this workshop here. To join us this summer, please complete the online application by April 21, 2019. Have questions? Contact Curtis Fletcher at cfletche@usc.edu.